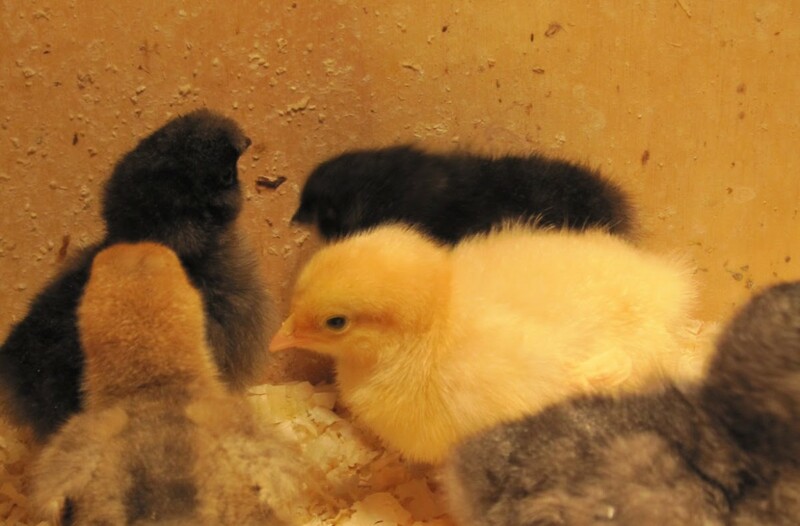 We’ve all been there, enticed to take a peek into the peeping bins and tubs of day old chicks at the feed stores. They are so irresistible and sweet. Watching them is so entertaining and fun. I could spend hours observing their antics and interactions. One of the toughest decisions that I usually have is how do I chose which ones to take home? Selecting chicks can sometimes be an overwhelming process. 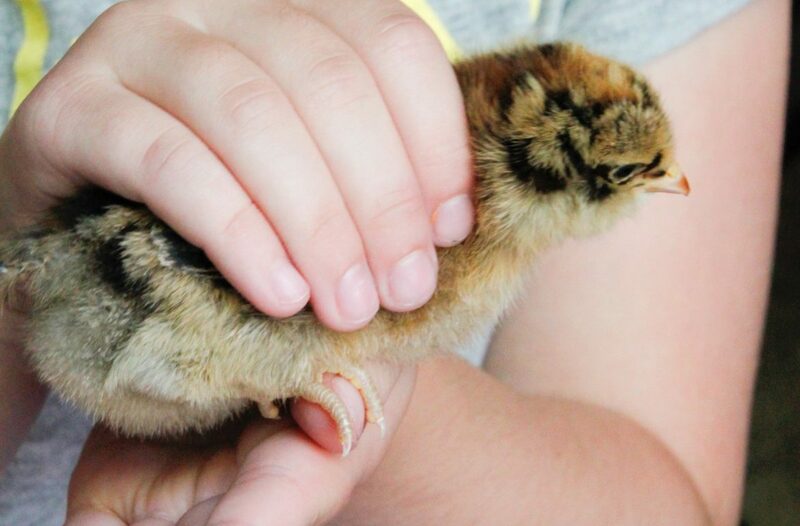 Picking the healthiest and strong chicks is not difficult if you know what to ask and what to look for. 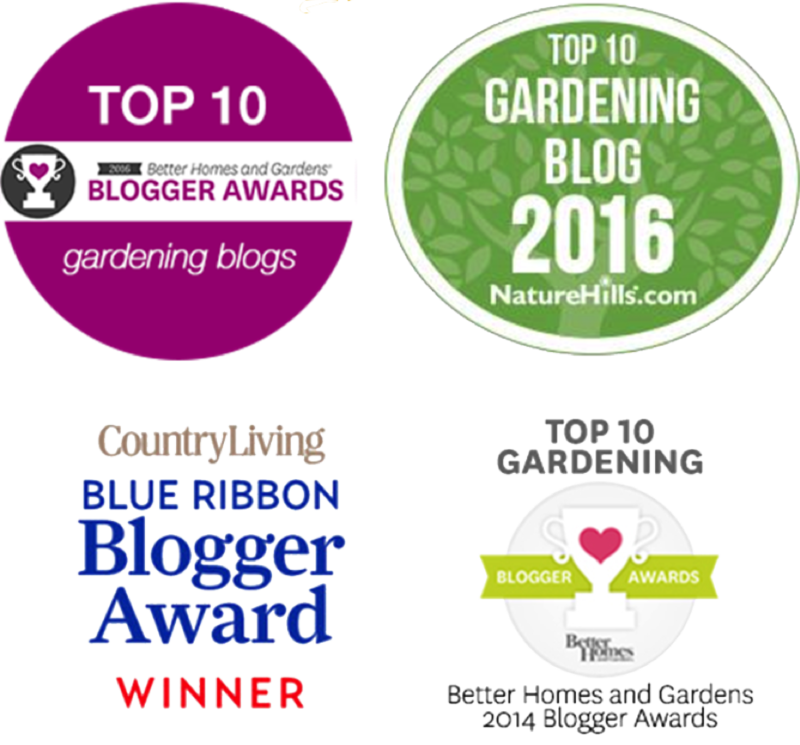 By now the seed catalogs and emails are flurrying in. Gardens will soon be planted. Buds on trees will awaken. The earth will thaw and the soil will become ripe for planting. It seems too early, but it is time to order baby chicks. 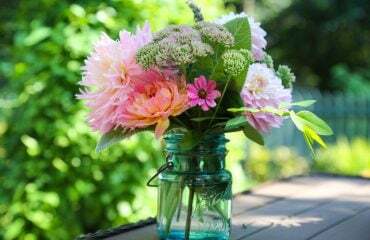 Ordering early in the season, not only guarantees you the best selection, but it also helps to guarantee your preferred week of delivery. In the past, some breeds have sold out for the season as early as March! 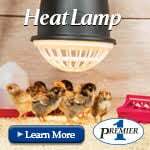 Breed selections should be based on climate, egg color, temperament of the chicken and their housing needs. The decision is never easy and if you ask anyone who has kept chickens, I think they will agree, that keeping chickens can become addictive! 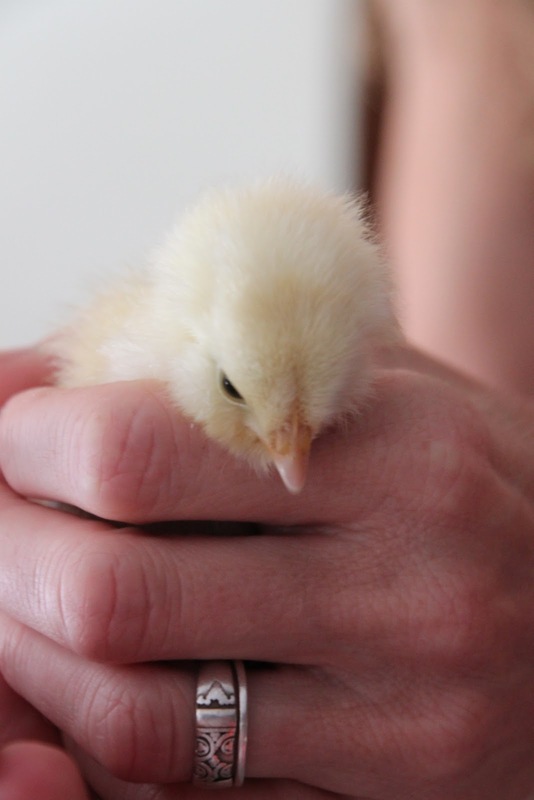 My Pet Chicken has a great breed selector tool to help you stay focused. 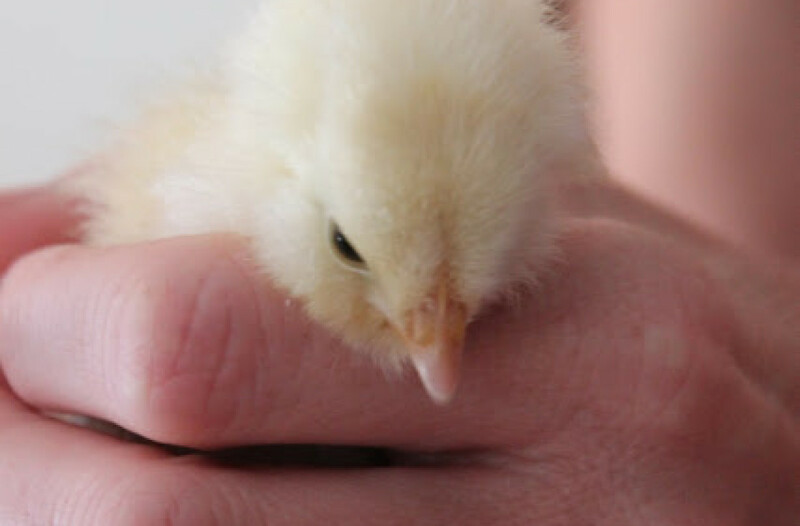 If you are embarking on the adventure of keeping chicks for the first time, you might want to check out our five part series on starting out. 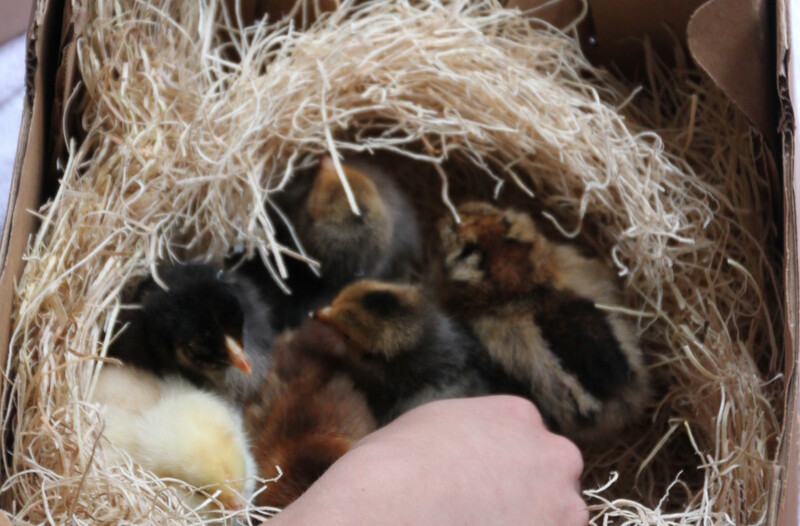 Remember, the early bird gets the worm, pick of chicks and best supplies! 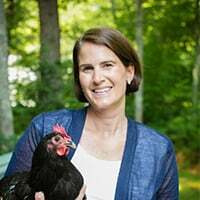 Today, I’m sharing my new chicken checklist with you. 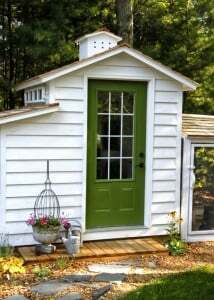 If you are interested in starting to raise backyard chickens, now is the time to start planning. It is incredibly easy and rewarding for families. I cannot begin to tell you the joys that your family will experience. 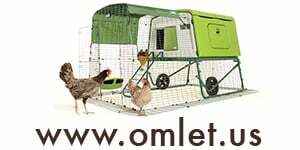 I was just notified that www.mypetchicken.com is starting to take order for chicks this year. I would suggest putting your order in early. 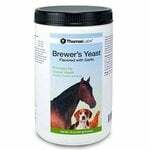 Research the breeds with attributes that you are looking for and choose a delivery date in late Spring. Certain breeds of chickens will sell out. 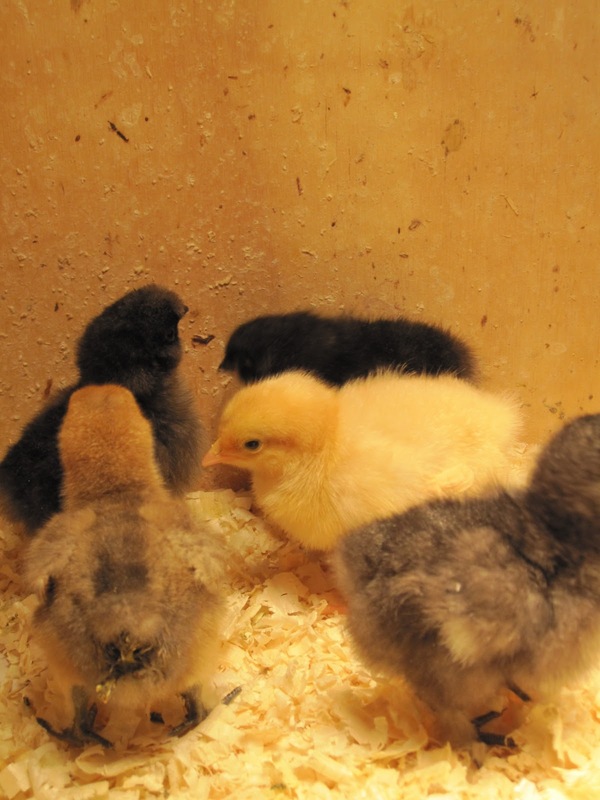 With a little planning, you can have a brooder ready for your new little flock in a couple of days. There are plenty of resources if you are a newcomer. Please look back at my older posts. 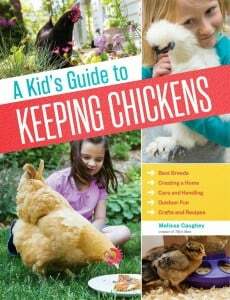 I have given book reviews, introductions to chicken raising, and coop overviews. 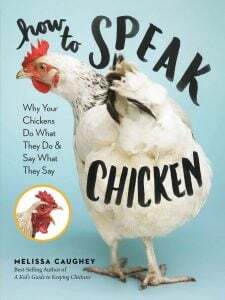 I think you will also be surprised that once you start looking, you will find people in your area that raise chickens. 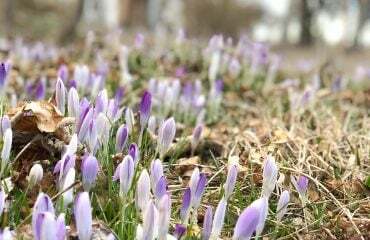 Spring is around the corner. I can just envision people’s faces lighting up and that joyous feeling in their heart as they open those peeping boxes from the hatchery with day old chicks. What are you waiting for?